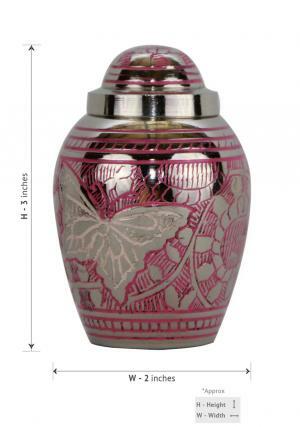 Tiny Portland Pink Butterfly Engraved Keepsake Cremation Urn For Ashes UK. 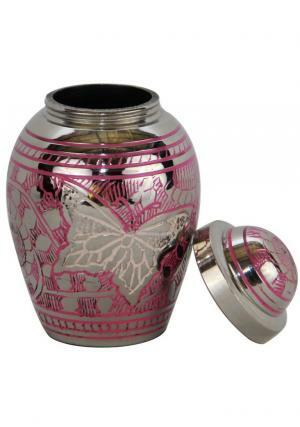 The portland pink engraved keepsake brass urn is designed as vibrant pink paint with butterfly details on mini elegant urn and made with highly qualified solid brass. This small legend brass urn has been handcrafted by our fully professional skilled artisans. This graceful and refined portland pink engraved keepsake memorial urn is use for store your loved one's funeral ashes safely and keep their memories alive with you. It must be fulfill the promises of your loved ones. Fill the funeral ashes through threaded secured top lid. 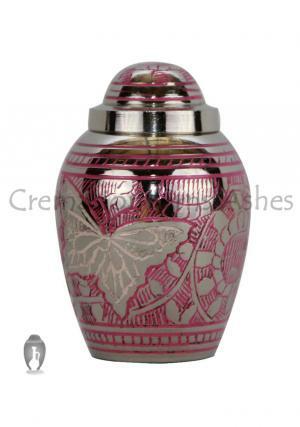 Mini portland pink engraved keepsake brass urn is finished with solid brass and designed with vibrant pink and butterfly details on it. Urn is stunning and good viewing keepsake funeral urn to keep close to you, forever. 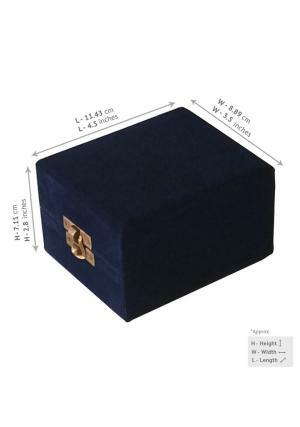 Small Portland pink engraved keepsake cremation urns comes with a velvet case.